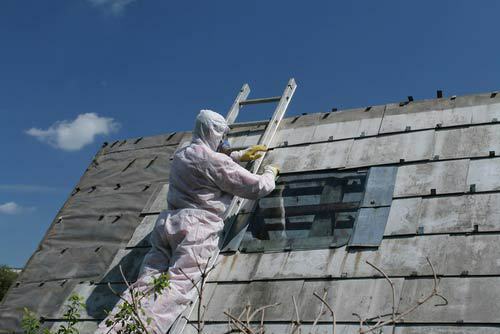 All About Asbestos provide specialist asbestos surveying and remediation services throughout Kent and the South East as well as for national clients based throughout the UK. 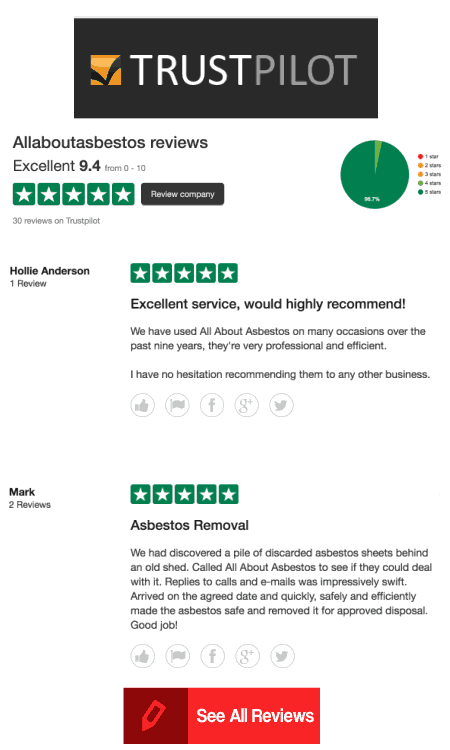 With over 30 years experience within the asbestos industry. Undertaking work ranging from industrial and commercial properties to domestic buildings. 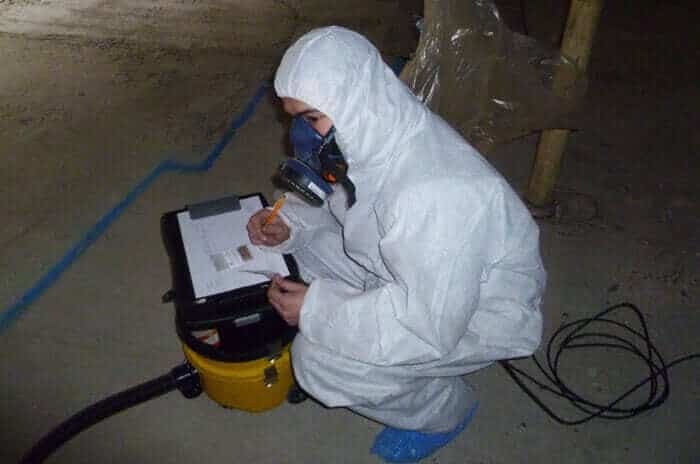 Our aim is to provide our customers with specialist tailored surveys and advice on managing any asbestos found within their premises as well as offering asbestos removal remediation services. 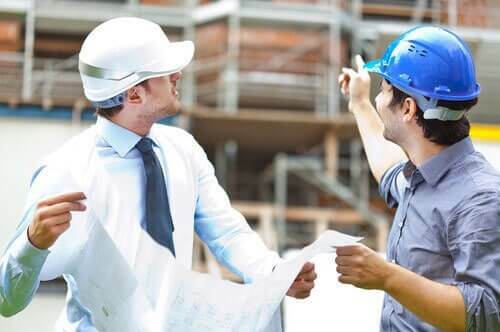 We promote a working partnership with our customers to assist them in complying with Health and Safety legislation in both the management or removal of asbestos within their premises. All surveys and removal remediation work undertaken conform to the latest HSEs Publications and legislation.